Frankly, this can take a lot of work to do on your own. 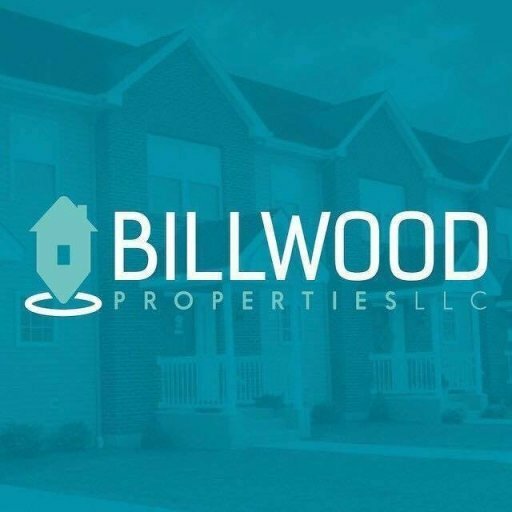 Fortunately, you can work with a company like us here at Billwood Properties,LLC who specialize in this and can help you eliminate a lot of the guesswork and answer a lot of the questions. In fact, we’ve already done a lot of the legwork to identify what does a profitable investment property look like In Hagerstown and we’ve probably acquired some of the exact properties that may fit your needs. 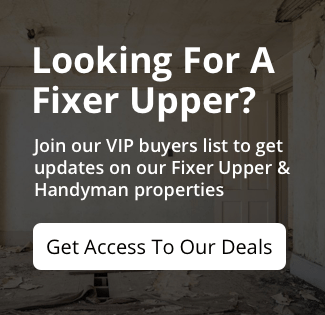 So click here and enter your information or give us a call at (301) 302-7002 and we can show you some of the investment properties we have available.